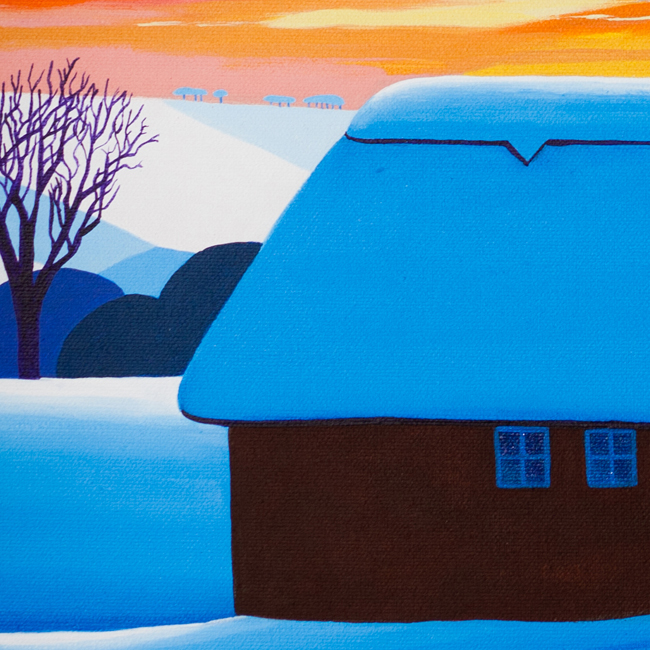 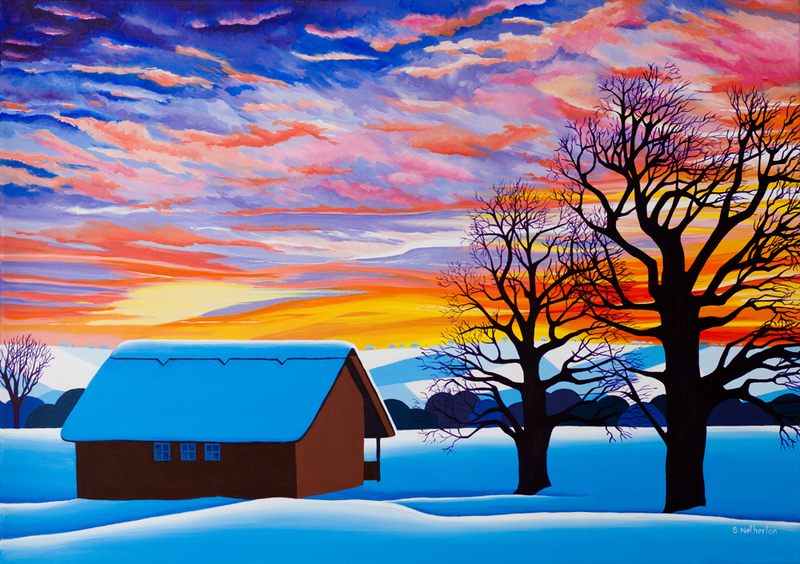 A winter scene with a snow covered cottage against a vibrant, stunning sunset. 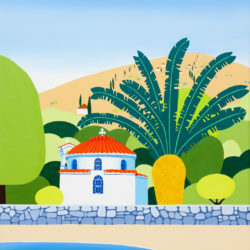 I love colour and this is certainly one of my more colourful paintings! 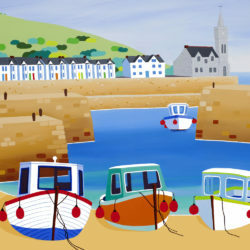 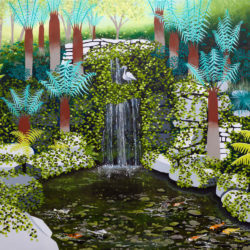 This painting is on a narrow canvas with painted sides and is ready to hang or can be framed. 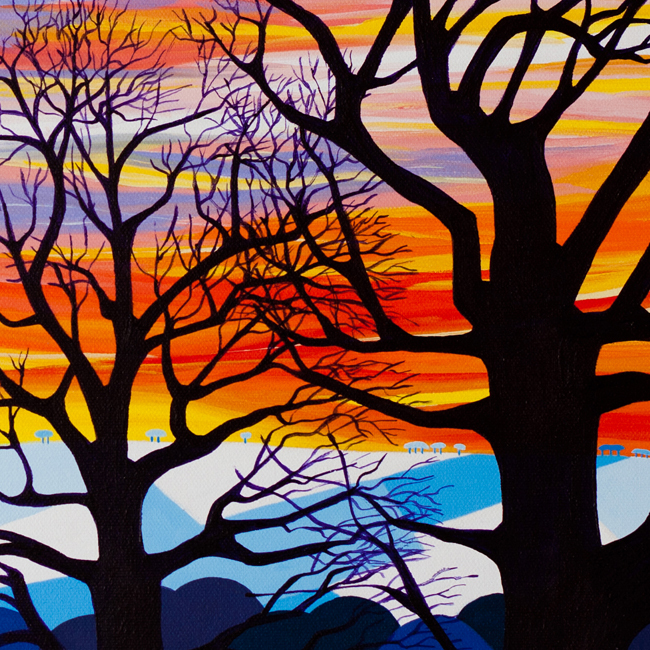 It is also available as a giclee print.